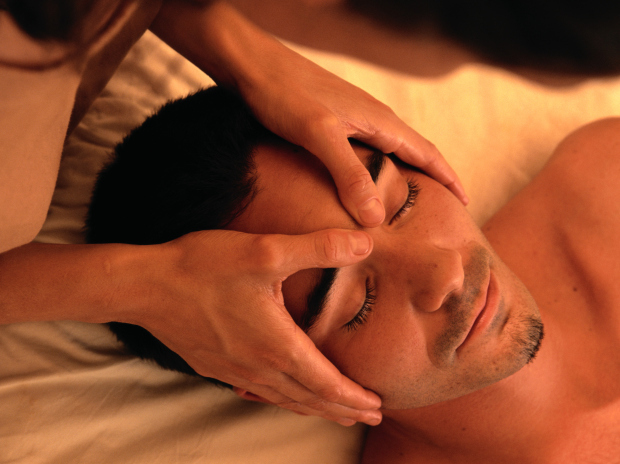 Graduated from Academy of Professional Careers in March of 2005 as a Certified Massage Therapist. One of the reasons I became a Massage Therapist was that I had an injury in 1994. That would never heal. I did 24 months of PT. They did scans to see if it was a tare in the muscle. If surgery was needed. Finally I had a great PT who wrote... a RX for massage twice a week for 12 weeks. I had more range of motion in my right shoulder. My arm didn't hurt nearly as bad. My tendinitis in my thumb went away with out shots injected. I didn't have to take pain meds anymore. It made my anxiety levels go down because I wasn't in pain all the time. It's amazing what massage therapy can do for not just the body but the mind and soul too. Took this course to learn the art of Warm Bamboo.